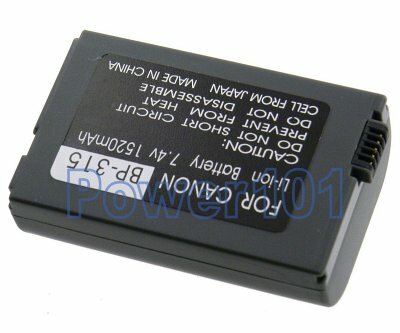 This battery is only compatible with Canon HV10, IXY DV M5, and Optura 600 camcorders. Please check your camcorder with our camcorder battery finder. 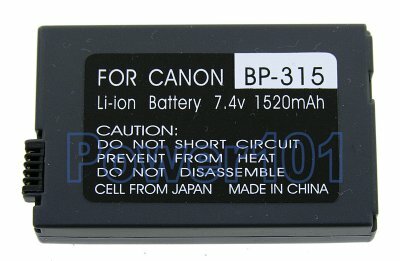 This battery can be charged with any charger compatible with Canon BP-308 or BP-315 batteries or directly on the camcorder.